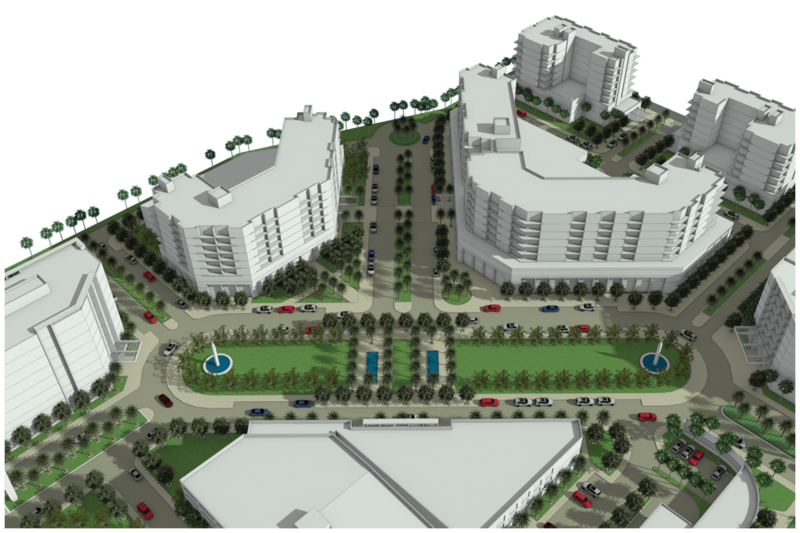 This 7.7 acre Mixed-Use Transit Oriented Development is centrally located in the heart of Downtown Orlando, 500 feet from the new Lynx Sunrail Station – one of many efforts underway to transform the area into a major business, residential, & entertainment powerhouse. 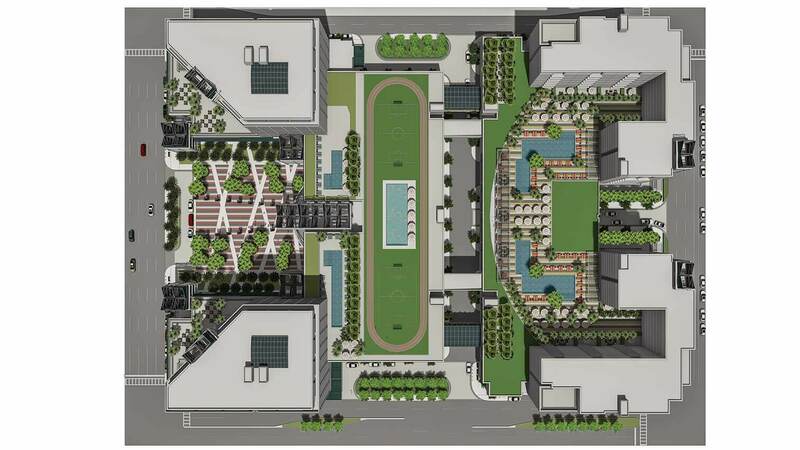 The project meets these demands by providing 408 residential apartment units in three, 12 story towers accompanied by a 10 story, 125 key hotel tower, and a 1,200 space garage. 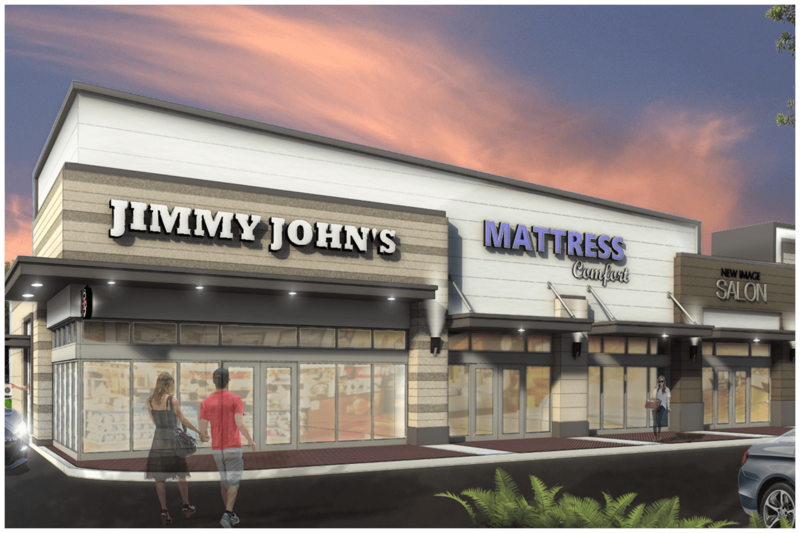 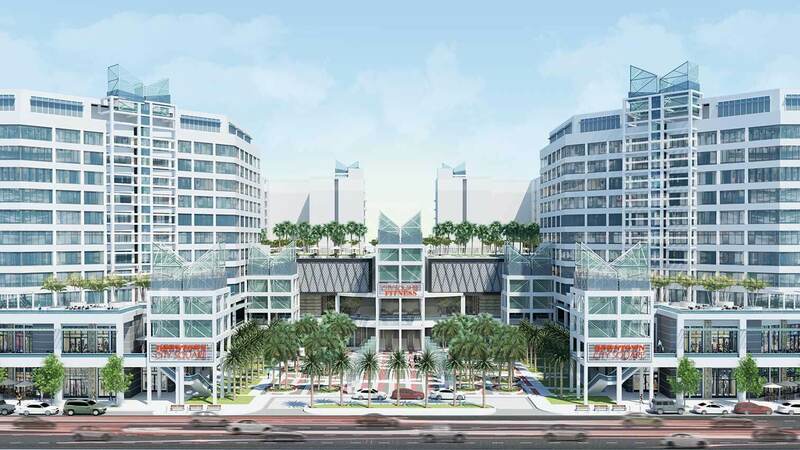 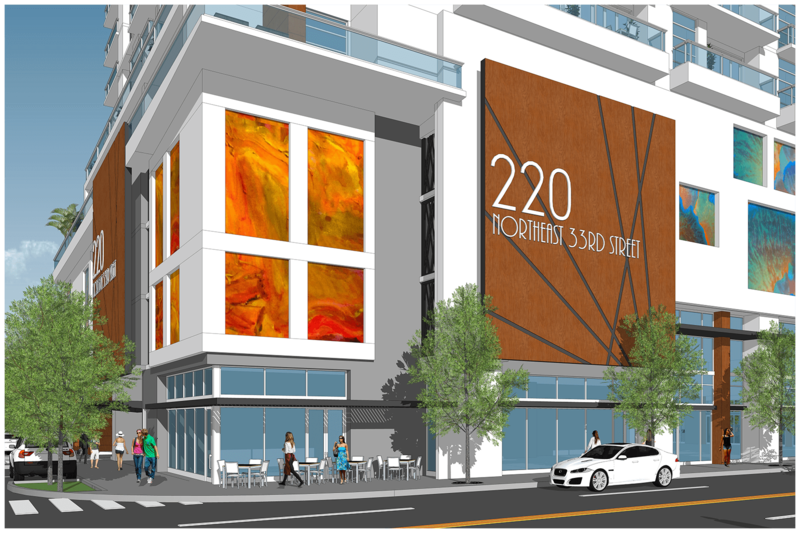 The project is anchored by 122,000 SF of retail space with a national grocer, pharmacy, and numerous sidewalk cafes which will deliver a vibrancy surrounding a central outdoor plaza. 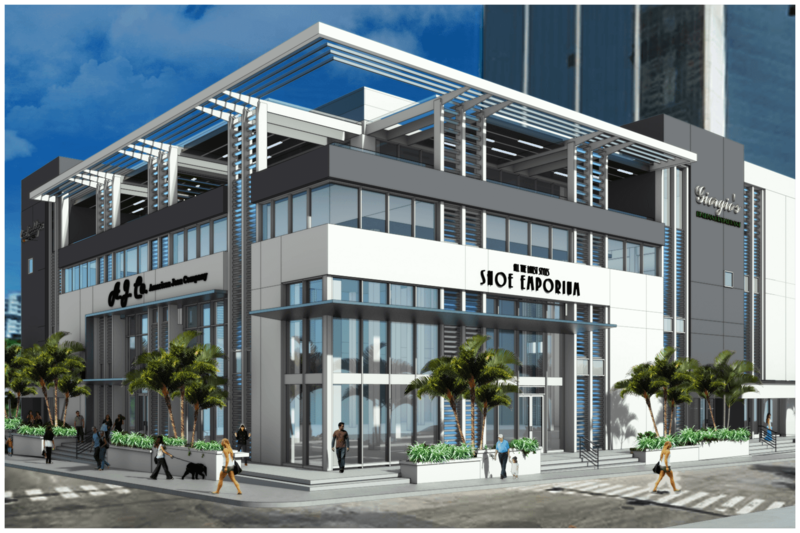 The project also features a 35,000 SF multi-level fitness center, and 65,000 SF of elevated recreation deck with 4 resort style pools.